Primary Possibilities: Oh, Snap! It's almost August! Oh, Snap! It's almost August! These are some great products that you need to grab up to prepare for August when most of us are getting ready to head back to school! 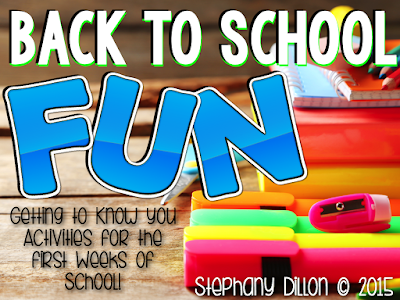 I created this back to school packet this summer because I needed some new ideas and getting to know you activities. It has tons of great printables that are easy to prep and great to have on hand those first couple of crazy weeks! There are also games, getting to know you topic cards, and a cute little hat for the younger kids. 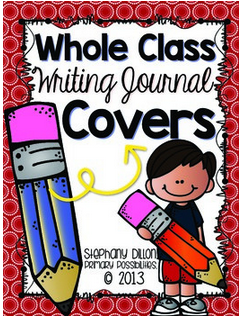 Another product to grab up and get prepped for the year are these Whole Class Writing Journal Covers. I just gave them a MAJOR overhaul so if you have already purchased them, go back and re-download them! They are so cute! 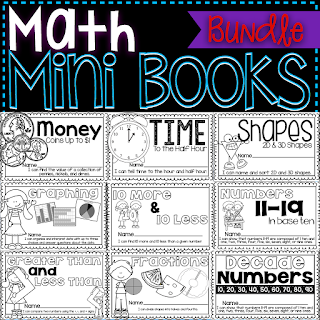 Another new product are these mini-math books. Currently there are 11 books in the bundle! Each book is easy to prep and use. You just copy, staple, and cut. 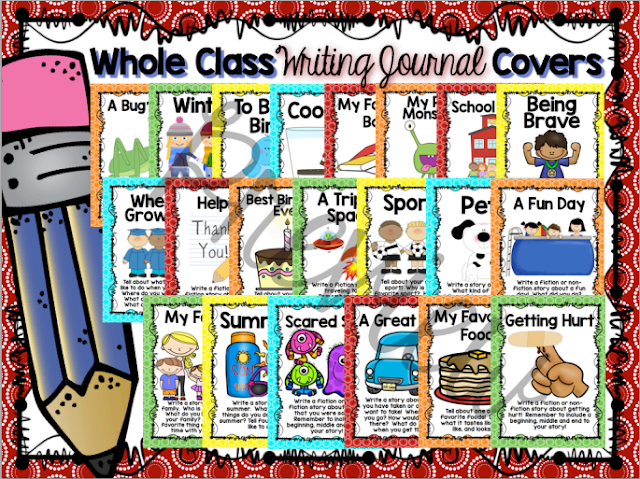 These are great for supplementing your curriculum! If you want to get ahead of the game and prep math stations for the entire year then you are in luck! 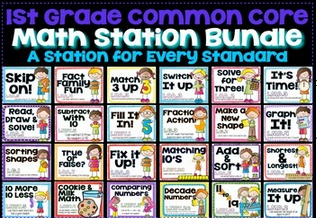 You can grab up these math stations which have a station for every first grade standard! They can be used any time of the year! 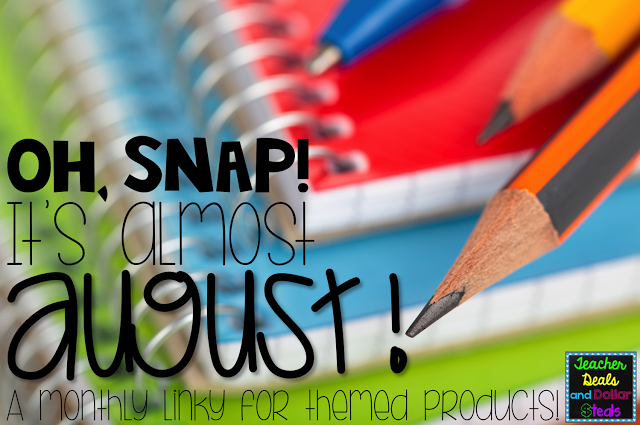 Head on over to Teacher Deals and Dollar Steals to check out all of the other link-ups and find amazing new products for August!